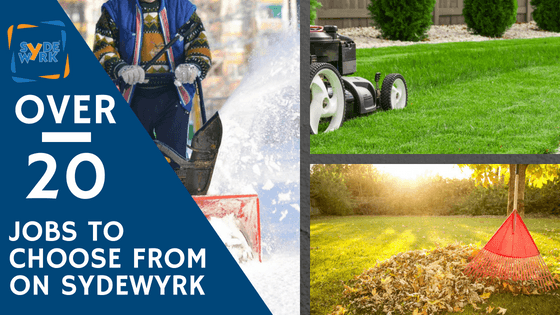 There are MANY ways to find help around your property. But they all tend to require A TON of inconveniences for both the customer and the worker. 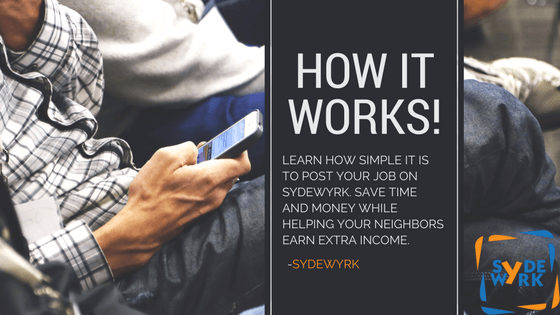 SydeWyrk is looking to change that. 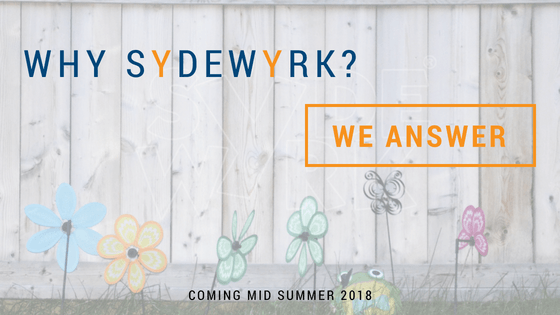 So we answer, Why SydeWyrk? 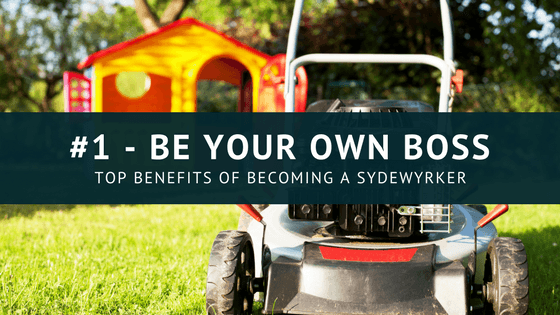 The SydeWyrk team is hard at work!